Robots and computers are taking on bigger roles in the workplace, but the changeover isn't happening overnight. 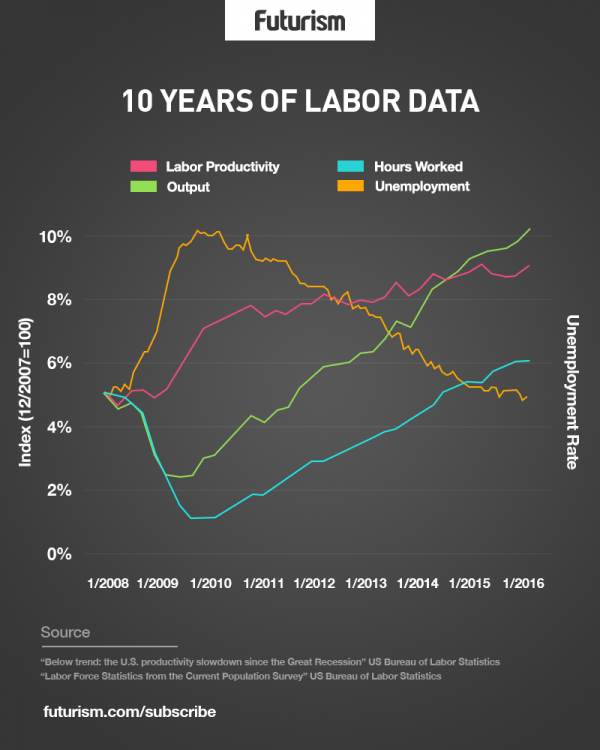 For years, we’ve been told that automation is coming, and that it’s going to have a profound effect on the world of work. However, while robots are already taking care of everything from construction work to delivering packages, widespread adoption of this technology isn’t happening quite as quickly as some would have expected. Automation can make businesses more efficient, and there are plenty of incentives for companies to invest in the idea. However, there’s a tangible lack of trust in this kind of new technology among many executives, at least for the time being. The old ways are being put to pasture, with a wholly different approach put in their place, and that can be an uncomfortable notion. “Some of these pretty profound innovations are going to take time to diffuse,” said Andrew McAfee, the co-director of the Massachusetts Institute of Technology’s Initiative on the Digital Economy, and co-author of the book The Second Machine Age. This standpoint is evidenced by comments made by outgoing General Electric CEO Jeff Immelt earlier this year. “I think this notion that we are all going to be in a room full of robots in five years … and that everything is going to be automated, it’s just BS. It’s not the way the world is going to work,” argued Immelt. For some companies, reticence to commit to automation is all about a lack of trust in the technology. For others, the biggest obstacle is finding a way to integrate human workers with robots and computers in the most efficient way. However, there’s something to be said for a cautious approach, as automation is going to have a profound, far-reaching effect on the way we live our lives. When we think about automation, it’s easy to jump to the problem of human employment. If machines are taking on more tasks, there’s going to be less work to go around for living, breathing employees. Of course, it’s important to remember that the automated systems will provide jobs in their own right, both in terms of manufacture and design, as well as ongoing maintenance. Many companies will want to pair machine workers with humans to maximize the strengths of both. It’s also worth mentioning that automation is set to take care of a lot of jobs that human workers don’t want to do. There are lots of roles in factory construction lines and other similar settings that are repetitive and strenuous enough to cause severe physical injury over time. Machines can simply be replaced if and when they succumb to wear and tear. All this being said, we are going to need to figure out how people who rely on jobs that are going to be automated will make a living. 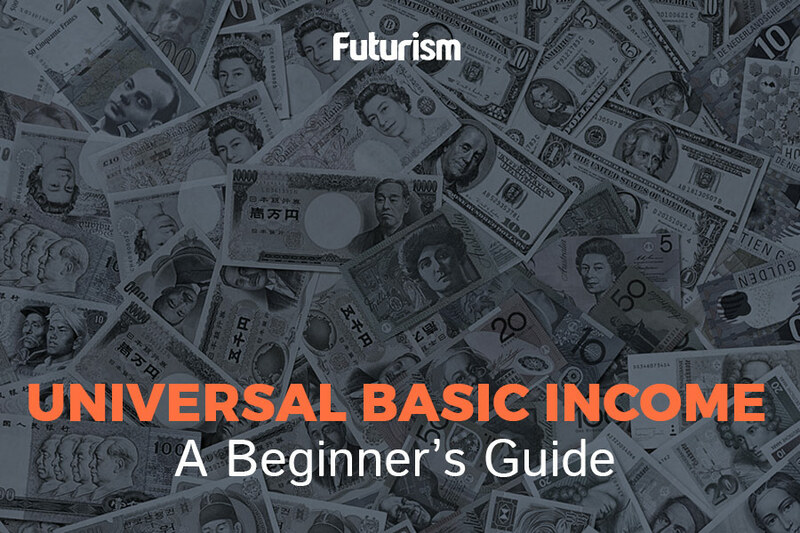 Universal Basic Income is one compelling solution, although it’s not without its problems. UBI isn’t cheap — conservative estimates put the cost of implementing such an idea in the United States at no less than $1.5 trillion per year. If it’s being put forward as a solution to jobs lost thanks to automation, companies who are pursuing that technology are likely be taxed heavily to foot the bill, which may actually end up slowing the adoption even further. The technology that makes heavily automated workplaces possible is only one piece of the puzzle. For a huge shift such as this, there are all kinds of social considerations that have to be taken into account, and those changes tend to take a little longer than technological advances.